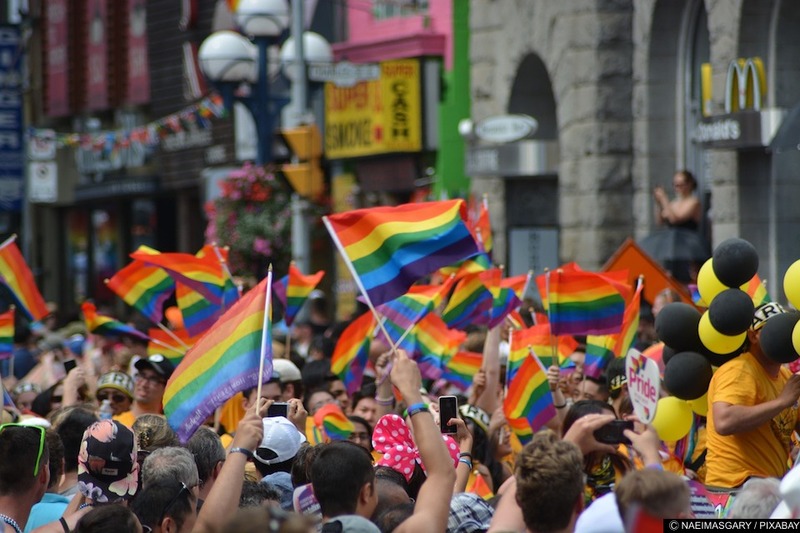 Here we have assembled some of the most commonly used terms used in the LGBT+ community. We are still building this glossary so not all terms are available to click on. Please bear with us.